Welcome to your lovely Cape Cod home that shows pride of ownership with many upgrades! 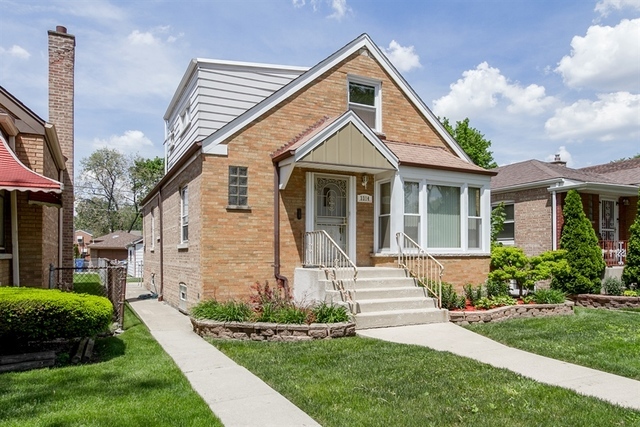 This home features beautiful hardwood floors throughout the main level, newer windows, furnance and roof. The spacious bright kitchen has been recently upgraded to include new cabinets, appliances and a family size island. Also, both baths have been updated. Entertain in your finished basement or step into your backyard to enjoy complete Ashburn serenity! Schedule your showing today! Additionally, the FHA appraisal is already completed at a value higher than the list price.